How Does Light Impact Sleep? 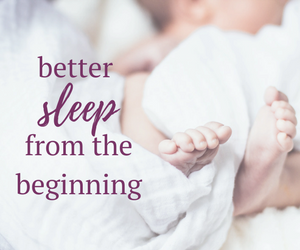 Our sleep patterns are regulated in part by light and darkness. Light cues trigger chemical changes, including the release of the hormones melatonin and coritsol. 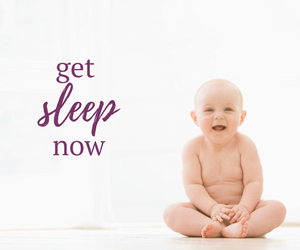 Melatonin is released as the light in our environment decreases and is responsible for helping the body prepare for and maintain a state of sleep. Coritsol, on the other hand, helps to prepare the body to become alert and active and is released when we are exposed to light. Exposure to light, including electronics, as you are preparing for sleep can also be disturbing. 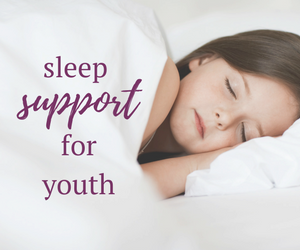 The National Sleep Foundation recommends exposing yourself to enough bright light during the day and keeping your bedroom dark to sleep. Minimizing exposure to light and electronics before going to bed and avoiding exposure to light throughout the night is also recommended. 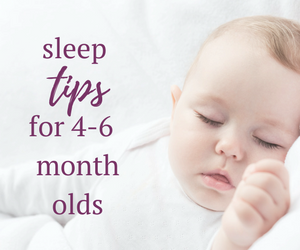 Infants and children are very sensitive to light cues, so taking the time to evaluate their sleep environment can be an important step in ensuring a restful sleep. 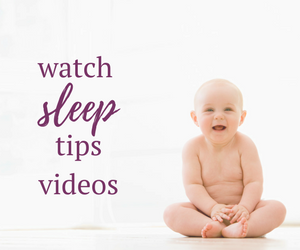 In addition to minimizing the amount of sunlight in your child’s room, it’s important to consider other sources such as street lights and electronics like monitors or night lights. I conducted a little experiment in my own son’s room. Without window coverings you can see how bright it is. Not a great space for napping! We purchased room darkening shutters thinking that they would be adequate, but they still let a lot of light in. Disappointing considering the initial investment for custom shutters. I tried covering the shutters with a dark towel during the early part of the summer. The coverage was minimal and it kept falling down. After some debate, I added some lined curtains as a layer on top of the shutters. This created a dark enough space to keep my son napping and sleeping past 7:00 AM despite the early sunshine. (FYI – the curtain rod is actually just an inexpensive wooden dowel that I spray painted black). Still I wondered how much darker I could make it without spending too much more money. I attached three sheets of black bristol board directly to the glass with masking tape. The bristol board had great coverage, but even with the shutters closed some light filters through. 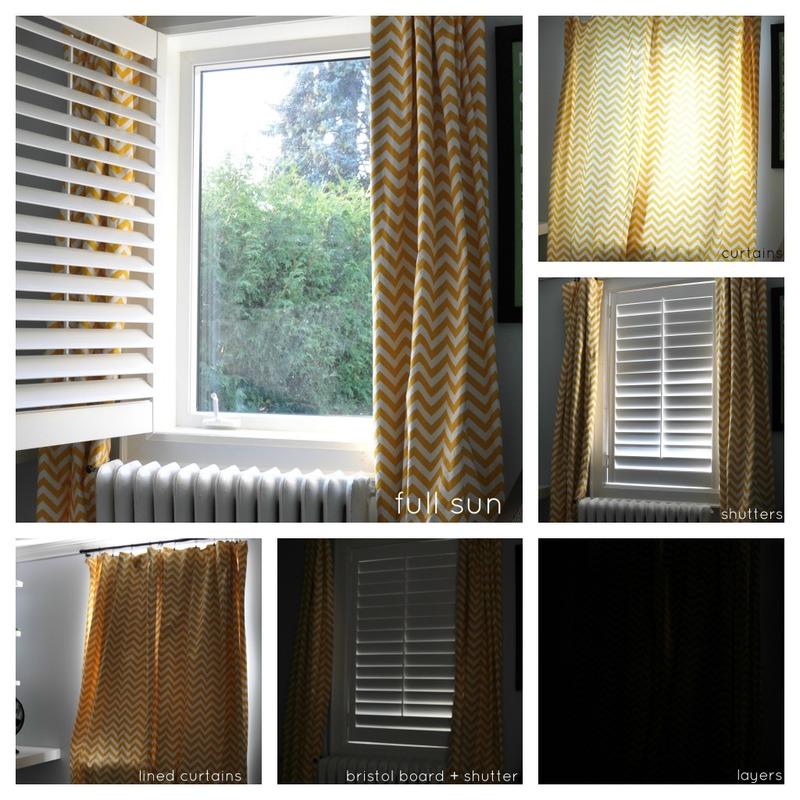 The most effective approach was to combine bristol board, shutters, and lined curtains. That is an actual photo of his bedroom! It may seem like overkill, but if your child is sensitive to light it’s worth trying one or more of these options. 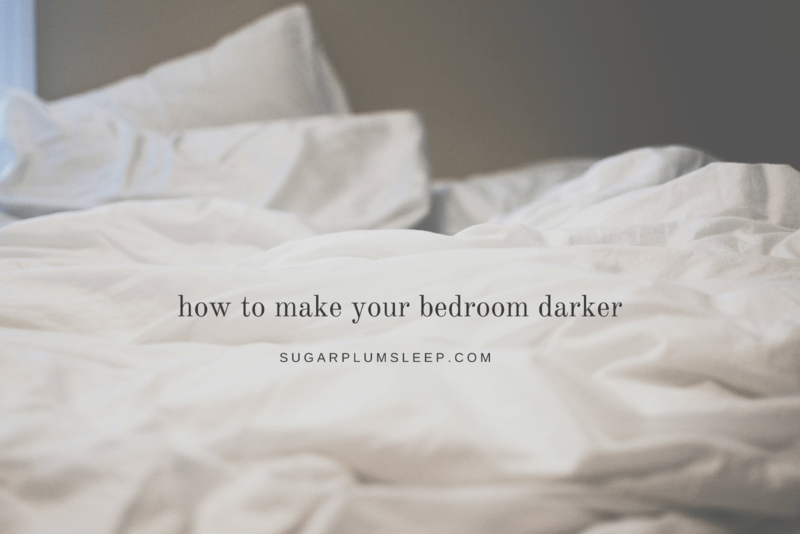 What are you using to block out light in the bedroom? Any great finds? Any big disappointments? We are using the Gro Anywhere Blackout Curtain. It really blocks out the light! Wow, what a difference it made with all 3 components! We invested in some blackout curtains from Pottery Barn and have been disappointed in the coverage. I will try some black bristol board as a cost effective solution. Thanks! Sometimes taping down lined curtains can provide enough additional coverage around the perimeter of the window as well. We have the Eclipse curtains that Walmart sells in our bedrooms and living room. They’re light reducing (99%) , noice reducing (40%), energy saving, and fairly cheap. They are amazing and we actually have seen a difference in heating/cooling costs. The sun wakes me up every single morning it’s a nightmare. I live in Australia and I simply use blankets over my shutters and my room is pitch black now, I can sleep until 12pm if I wanted too. Spent zero dollars doing this just put a nail in the wall so I could use a hair tie to hold the blankets up.